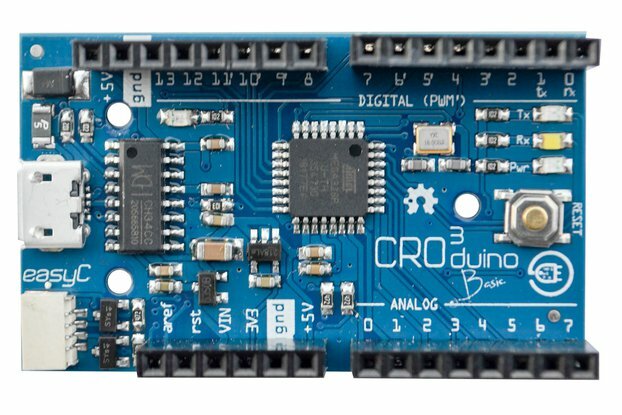 The Croduino NOVA2 is a microcontroller board with the ability to connect to a WiFi network and the Internet! 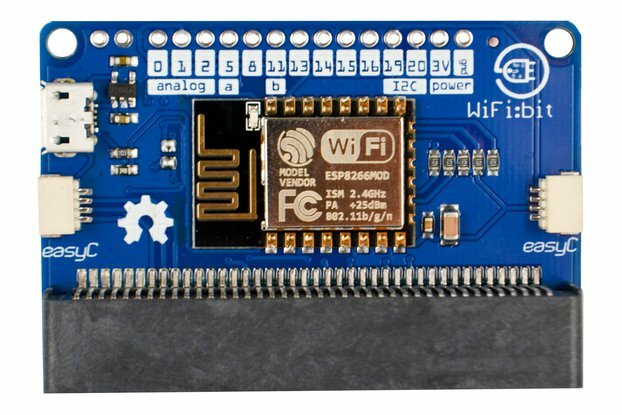 The Croduino NOVA2 is a microcontroller board with the ability to connect to a WiFi network and the Internet! 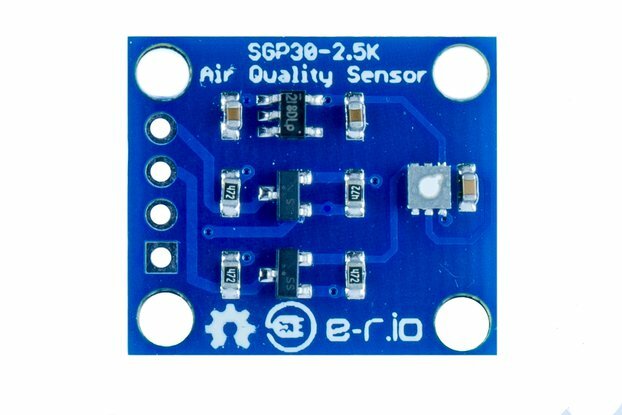 It is based on an already well-known ESP8266 which is otherwise quite complicated to use on its own. 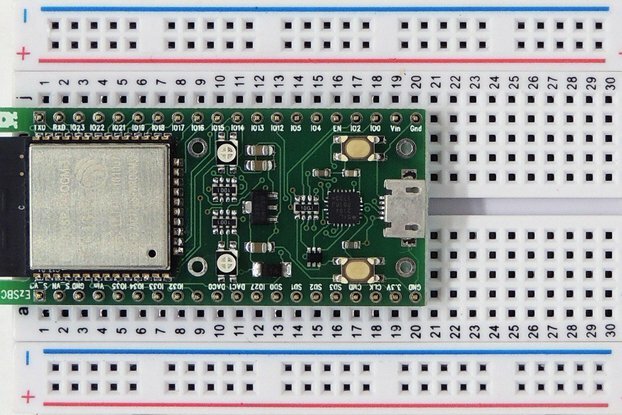 With Nova, simply connect the board to USB and start programming your next IoT project. 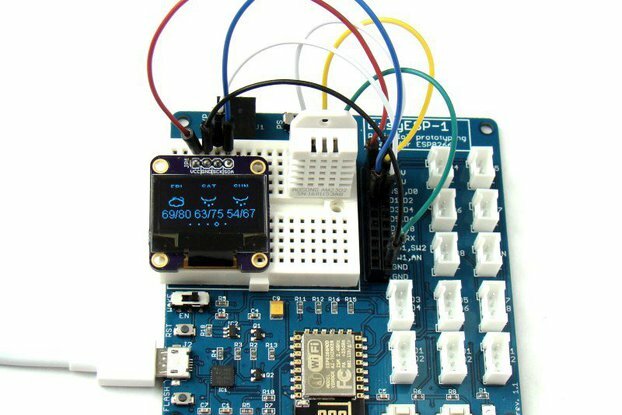 In addition, the microcontroller board is ideally suited for breadboard, which makes prototyping even faster. Connecting the physical world with the internet has never been easier. 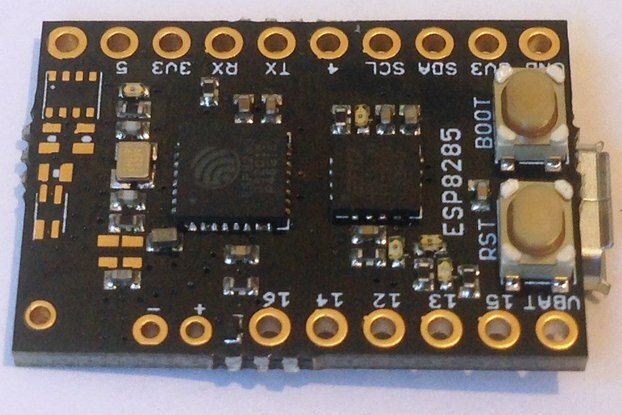 The brain of these boards is already mentioned, Espressif's ESP826. Comes with full WiFi (both client and server side) and an integrated TCP / IP stack that supports DNS! 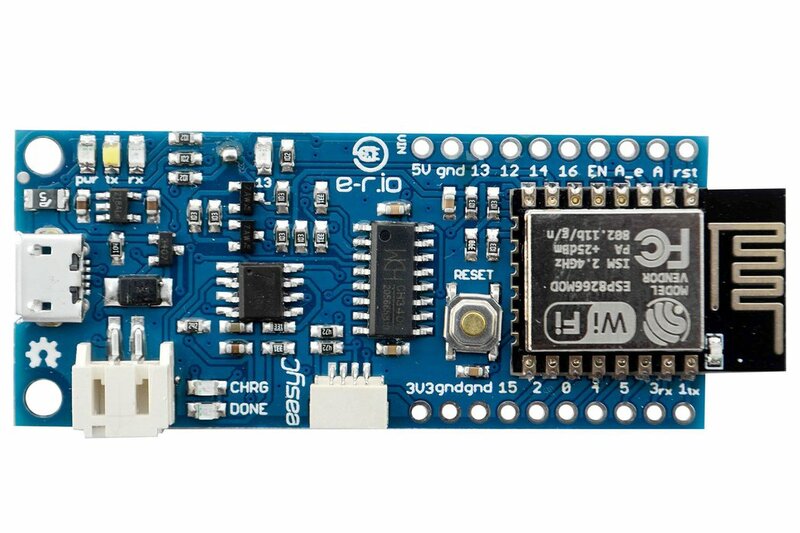 Most importantly - programmable from Arduino IDE, there is no need to manually reset the board. The 80MHz frequency processor has as much as 1MB of space for your code (0.8MB available, bootloader 0.2MB) and 82kB of RAM (of which you can use 49kB). 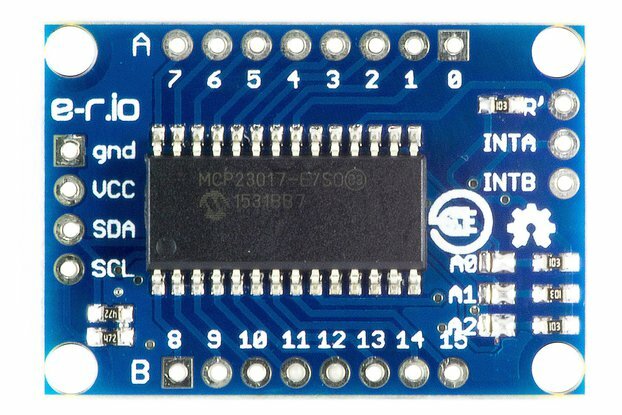 The board supports I2C, SPI and serial communications and has 9 GPIO pins, all of which support PWM and one analog input. 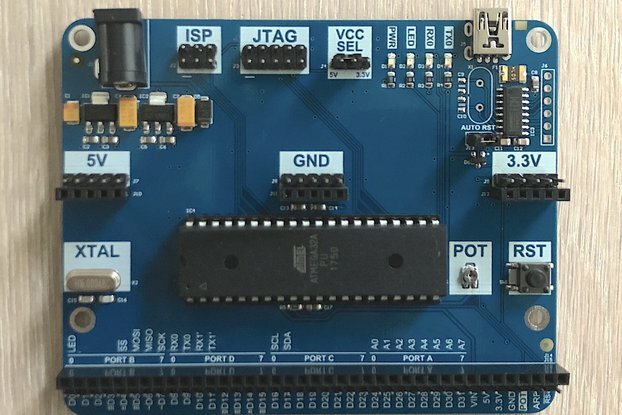 In addition to the above, the board uses CH340 as a USB 2.0 interface, 3.3V voltage regulator, 4 LEDs, FCC and CE certificate, and a lot more. 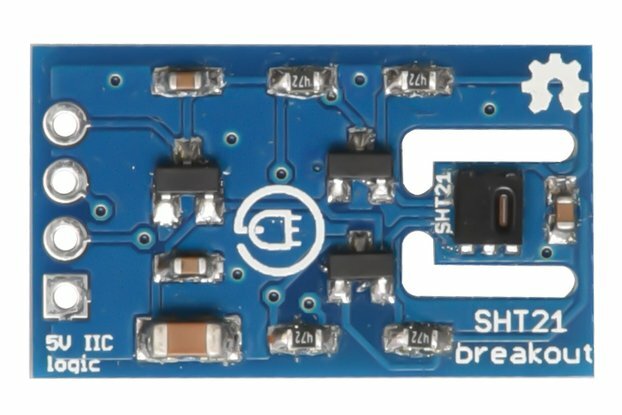 There is also an easyC connector on the board, which allows easy connection of various devices (available in e-radionica's offer) with a board. 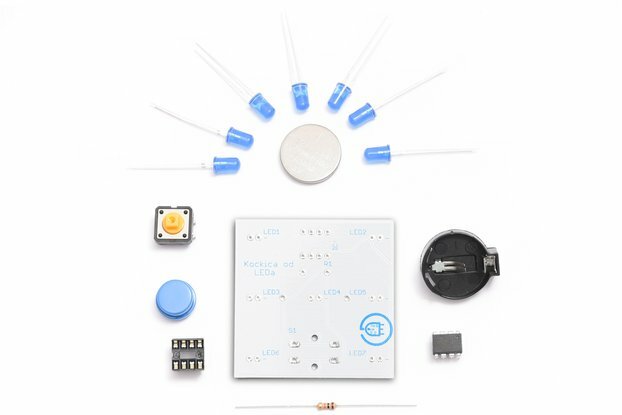 Finally, there is a standard JST lithium-ion connector for your project to be truly wireless. 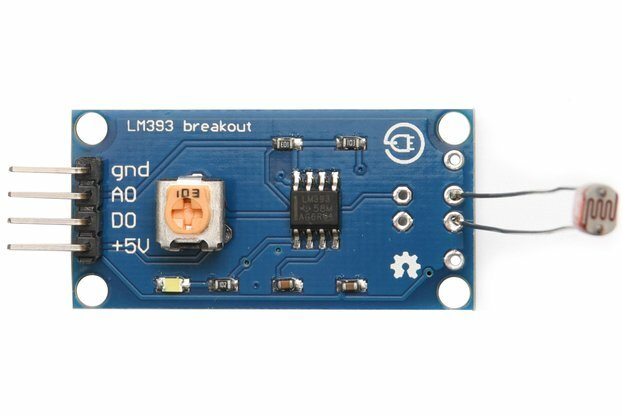 When you need to charge a battery, just plug in the USB cable and charge the battery with the integrated charger on the board. 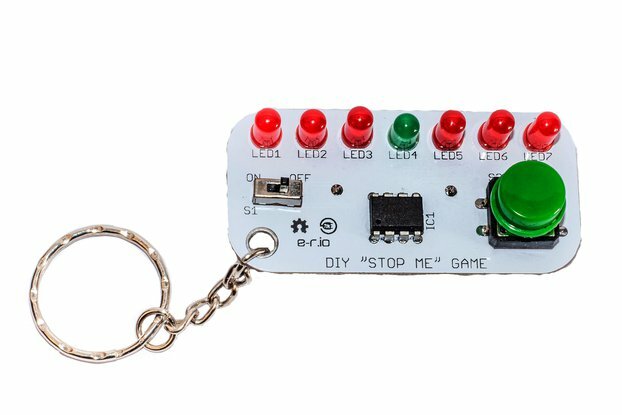 • Programmable from Arduino IDE!